See my Twitter or email me. I’m Tynan Sylvester. 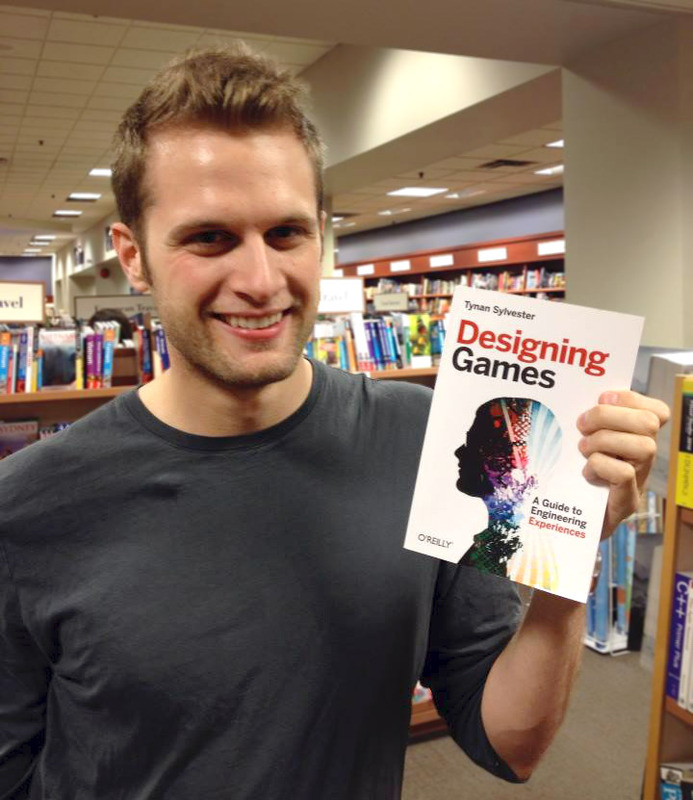 I’ve been designing games since 2000. 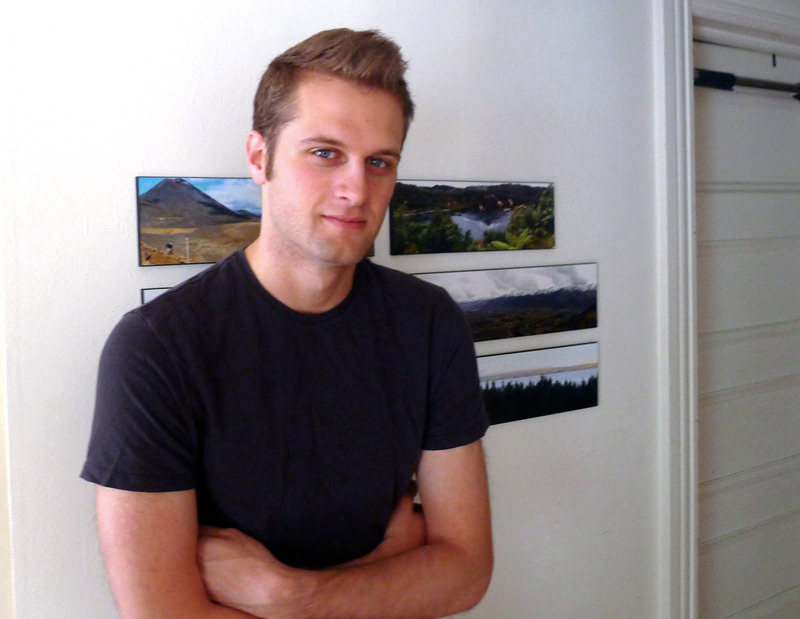 The smallest projects I’ve worked on were one-man indie games on which I wrote every line of code and painted every frame of art. 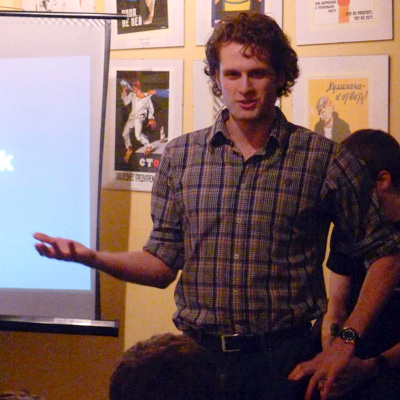 The largest was my four years as a level and systems designer on Irrational Games’ 110-person development team making BioShock Infinite. My most successful indie project is RimWorld. I’m developing it with my indie venture, Ludeon Studios. 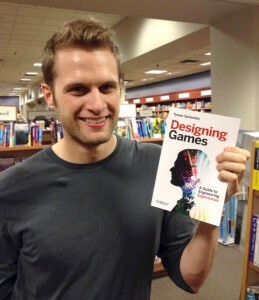 I wrote an instructional game design book called Designing Games. 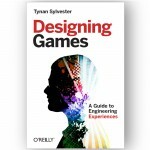 It was published in 2013 by O’Reilly Media. 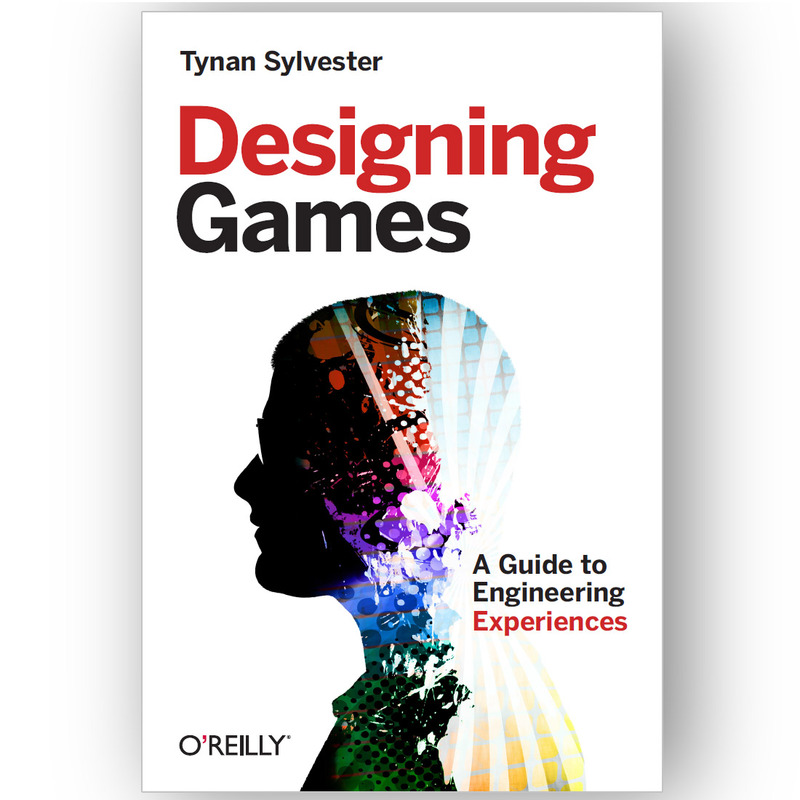 The book is an attempt at understanding the emotional heart of games in a way that’s useful to game designers. I speak on game design sometimes. I delivered talks at Ottawa International Game Conference 2013 and at Dirty Rectangles in Ottawa. I also spoke at the Steam Dev Days 2016 event’s Early Access panel. If you want me to talk somewhere, contact me below. During my formative years, I did contract level design on Epic Games’ Unreal Tournament, Digital Extremes’ Warpath, and Groove Games’ Close Quarters Conflict. Before that, I created many Unreal Tournament multiplayer levels, with several winning cash awards. I also started a total conversion mod for UT2004 called Elemental Conflict and led a team developing it for about 14 months. We developed, tested, and released two playable versions. To contact me, see my Twitter, or email me.